Black suit is well-recognised as formal wear in various occasions. But because its formality, you’ll probably find everyone else on the street wearing the same. You’ll probably have a lot of black suits in your wardrobe. But how can I better make use of the black suits and make a difference? Easy, simply match the black suit jacket with pants of another colour! Put on your black suit jacket, match it with a grey pants or light blue pants. This keeps things simple but at the same time helps you to appear stylish. 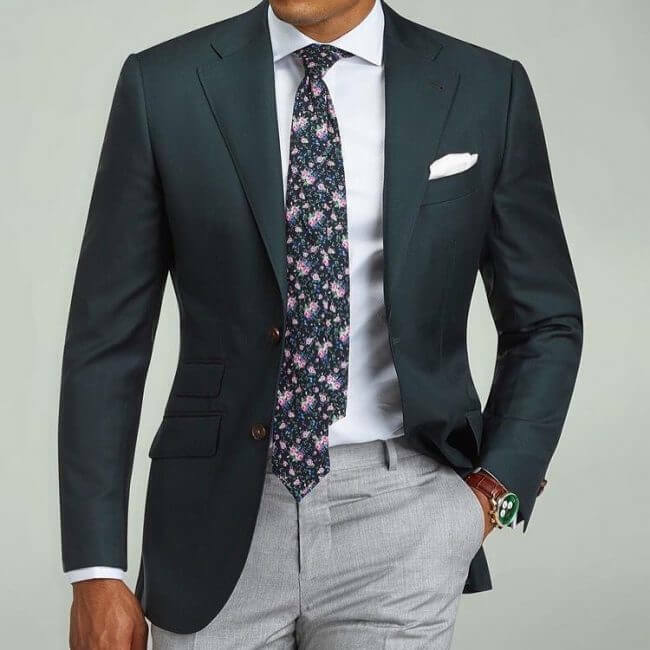 Combined the black suit jacket & grey pants also with a shirt, tie and great dress shoes, it will become an ideal & stylish look for an impromptu formal occasion. 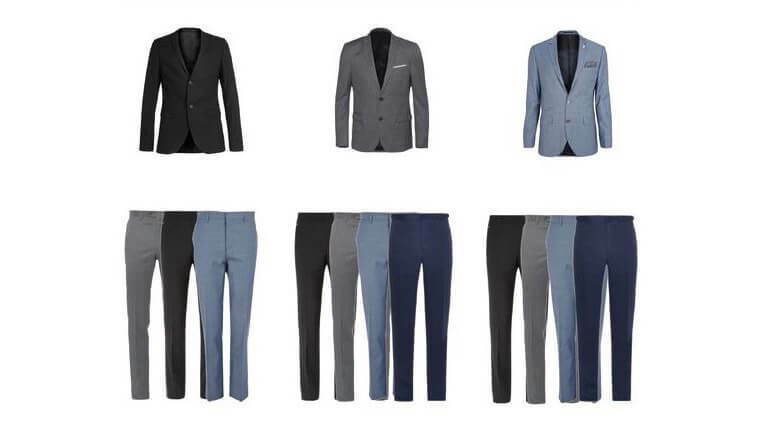 You can also make good use of your black suit pants by wearing a suit blazer of different colour. For Example, you can wear a grey suit blazer with a black pants. About author: Damian S – Fashionista & suit enthusiast! Lover of local culture and exploring the secrets of the tailoring industry.